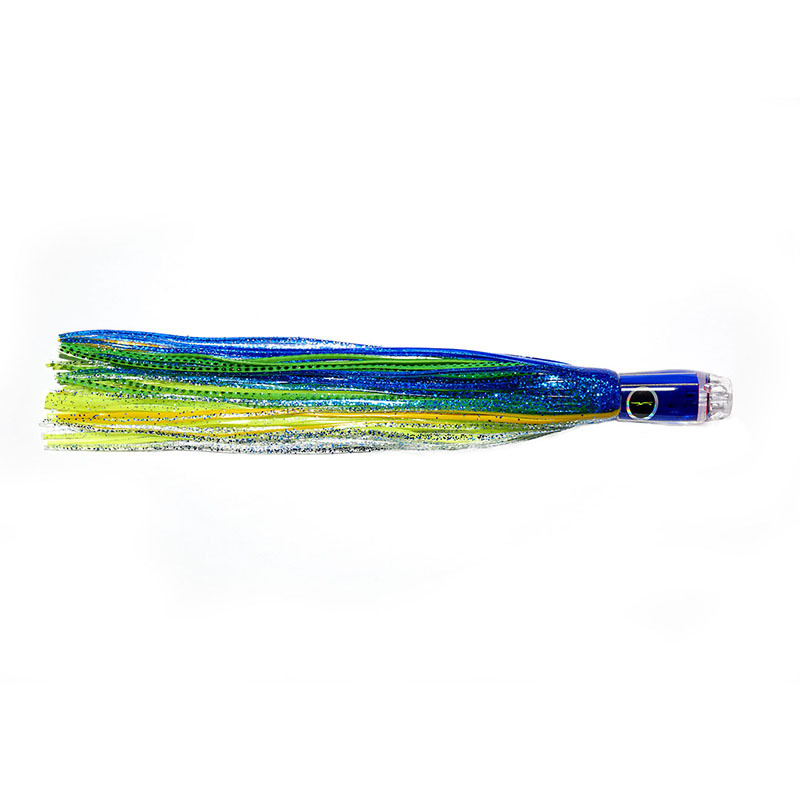 This is a popular billfish lure but also a great allrounder. Noted billfish lure but is also great for tuna, wahoo and dolphin. 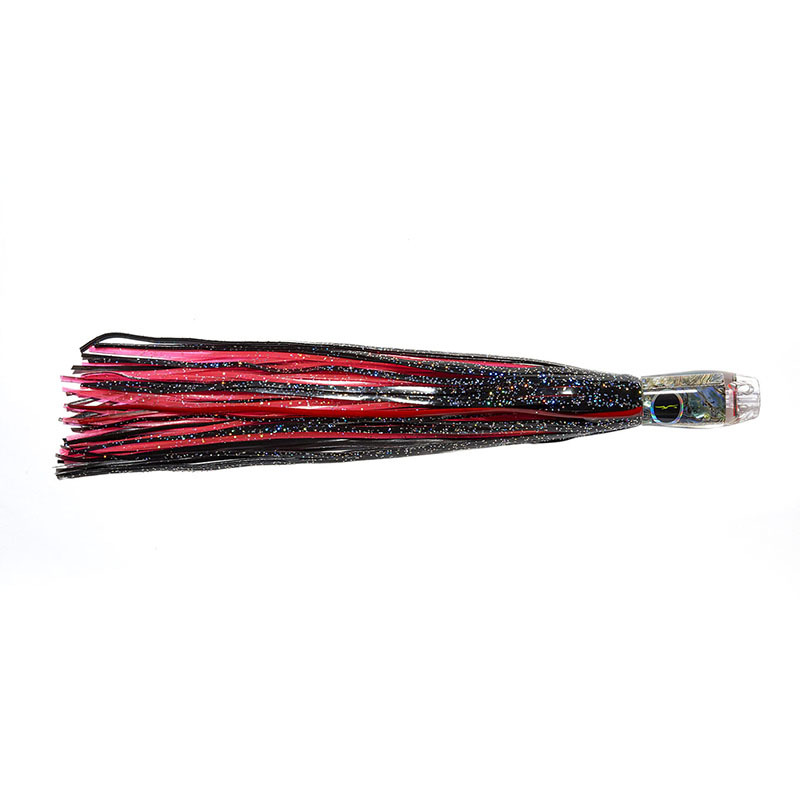 Often used on the riggers, this is a good lure for use in foul weather. Available rigged or unrigged. 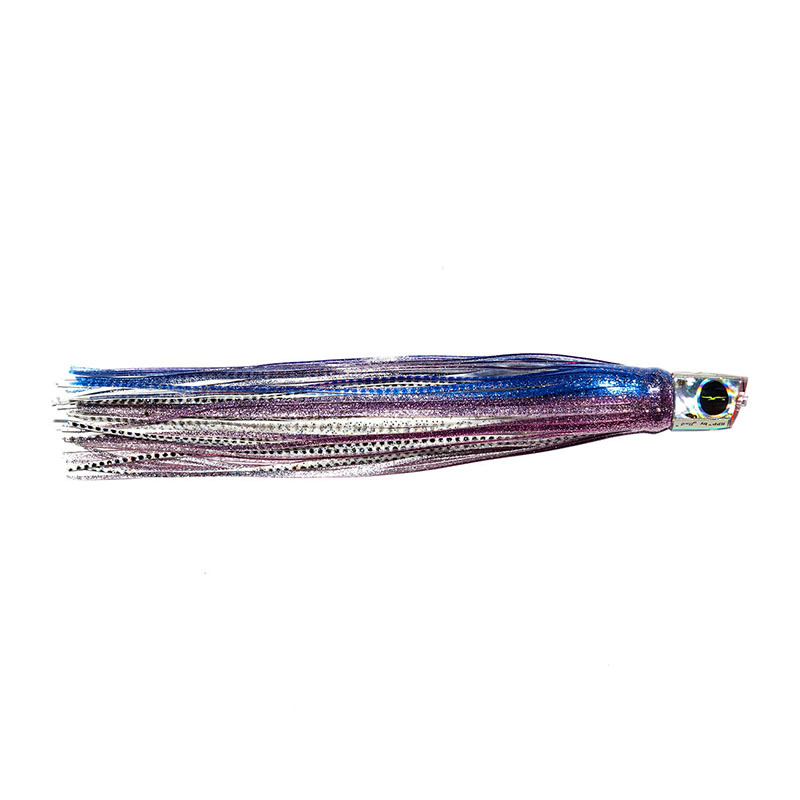 Recommended hook set - 9/0 hook with 300-500lbs monofilament.